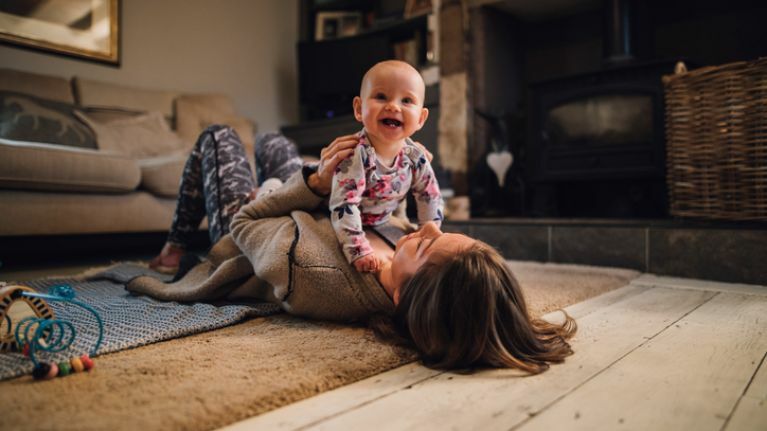 A blogger has come under fire for her "horrible" and "judgemental" chart, comparing stay-at-home and working mums. The Transformed Wife shared the photo on Facebook towards the start of the month, and it has gotten a pretty strong reaction so far. The chart begins by asking "should mothers have careers", before it descends into a flow chart detailing the supposed negative consequences for mums who work. 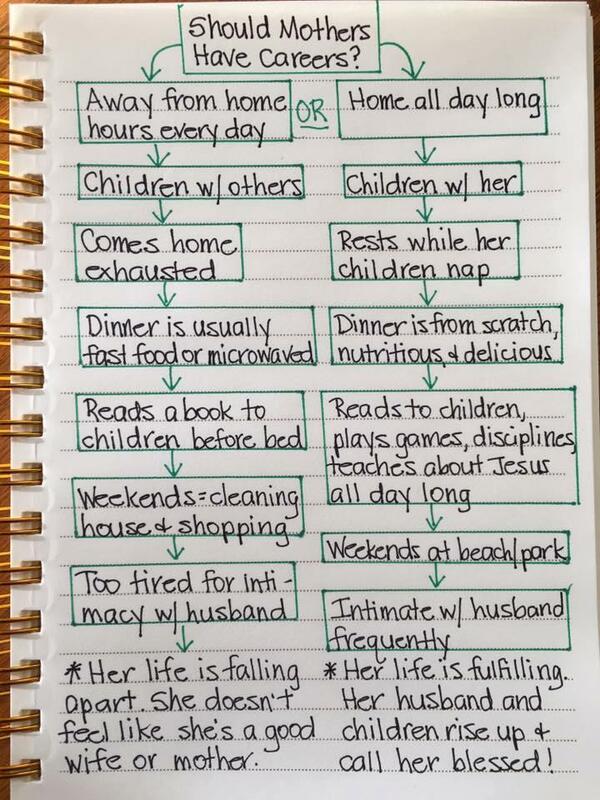 According to the chart, this includes dinner that is "usually fast food or microwaved"; weekends spent "cleaning the house and shopping"; being "too tired for intimacy with husband" and a life that is "falling apart". The other side of the chart claims that a stay-at-home mum spends her weekends "at the beach/park"; makes nutritious and delicious dinners "from scratch"; and is with the kids "all day long". The post has not gone down well at all with social media users. Since it was first shared on December 4, the post has gotten thousands upon thousands of comments and shares - with many branding the chart "unrealistic", "judgemental", "crazy" and just generally "horrible". "What is wrong with you? Seriously. What is wrong with you? You should be ashamed of yourself for promoting such division and judgement." "I've been a stay at home mom for 21 years yet somehow missed the memo about all of the rest I should be getting." "I’m a SAHM and my life looks more like the 'career' column. Lol. Kids drop naps, can’t cook from scratch when baby is cluster nursing, away from home for hours doing errands, school drop offs, doctor appts, going to park, etc. This is very unrealistic." "This is the worst mom shaming and tearing down of women I've seen in a long time. We should be supporting each other and lifting each other up in this journey of motherhood." "What a demoralizing post for women who work," someone else added.